Furlex Furling System made by Selden is a world leader in Furling Systems. 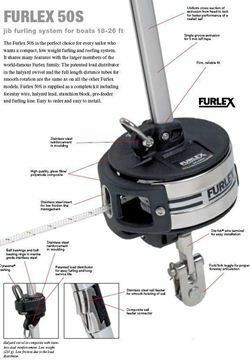 The Furlex Yacht Furling System kit comes complete with everything to assemble the system in a few hours. 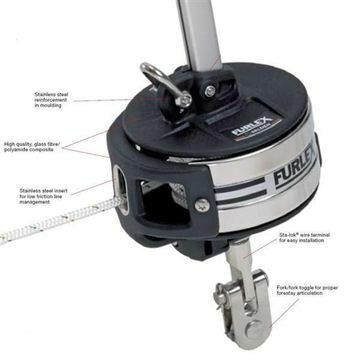 New Furlex 204 Furling System made by Selden is a world leader in Furling Systems new and improved, the 4th generation. New Furlex 304 Furling System made by Selden is a world leader in Furling Systems new and improved, the 4th generation.